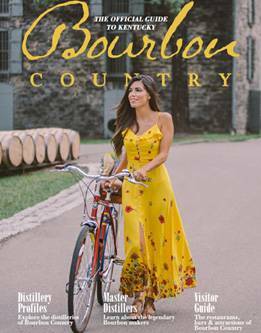 Welcome to All About Bourbon, everything you ever wanted to know about America’s only native spirit. Find the history of bourbon whiskey, a glossary of whiskey-making terms and some great recipes. Check back often as new recipes are added all year. 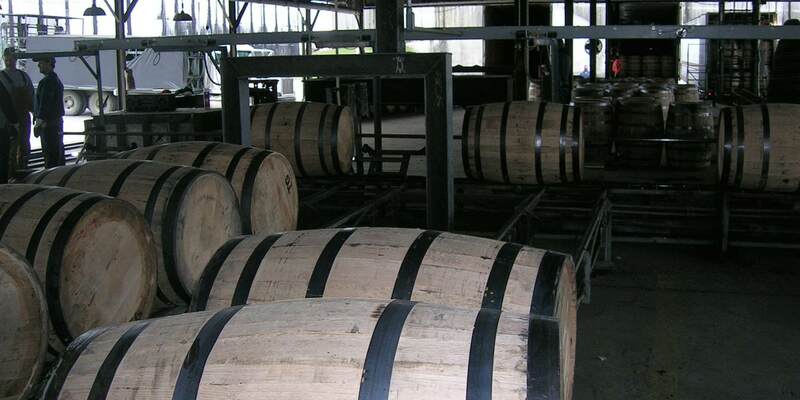 Bourbon is an American Whiskey produced mainly in the southern part of Kentucky State. With the richness and full flavor of bourbon, it’s hard for some to imagine mixing it with anything but a couple of ice cubes or a splash of water. Tasting tips for bourbon lovers. How many of these bourbon facts have you mastered? Explore a variety of distilleries along the Kentucky Bourbon Trail!